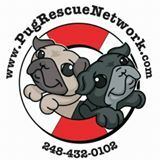 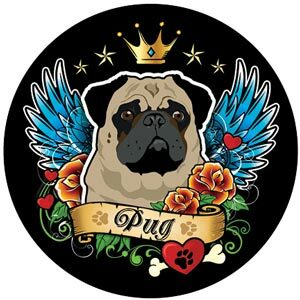 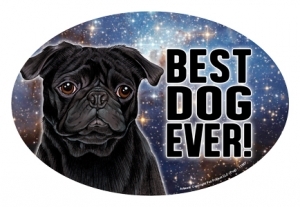 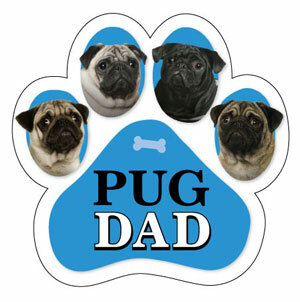 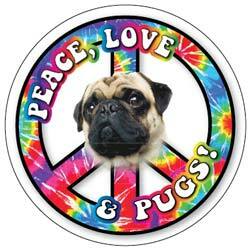 Fawn Pug 4" x 6" oval car magnet. 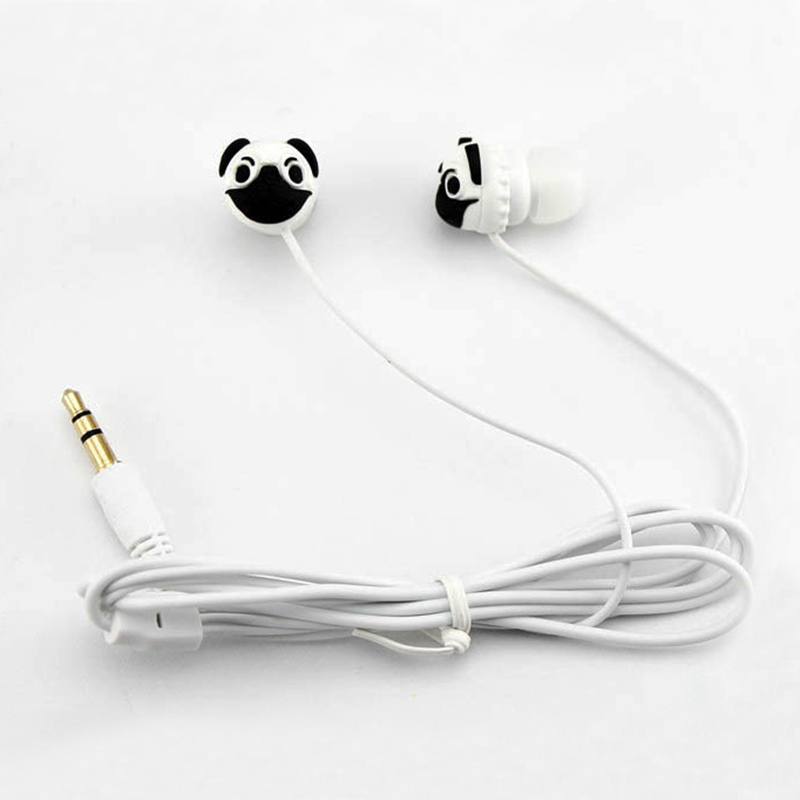 Waterproof and UV resistent. 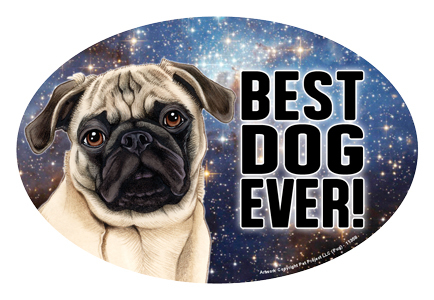 This magnet will stick any where a magnet will stick. 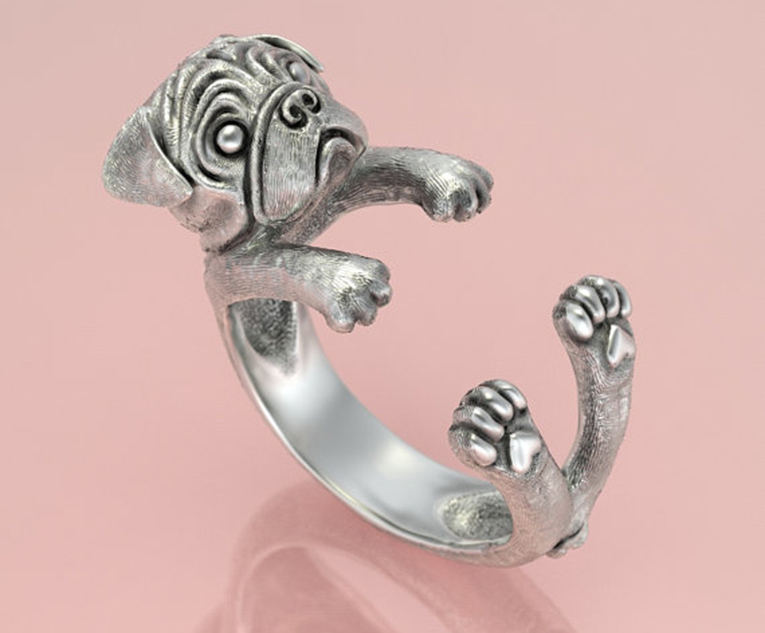 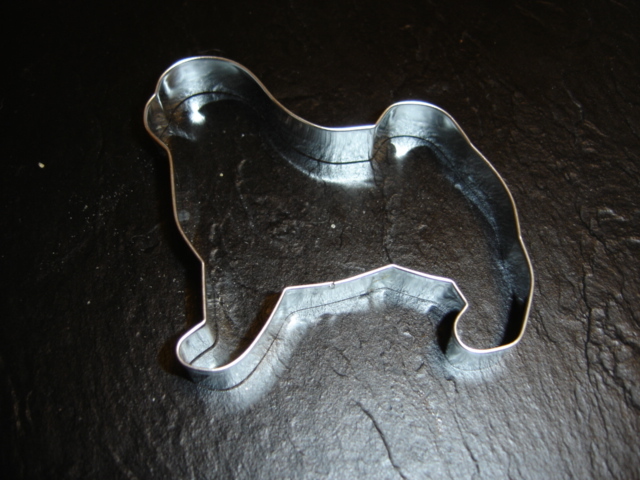 Show your pug pride with this gem.